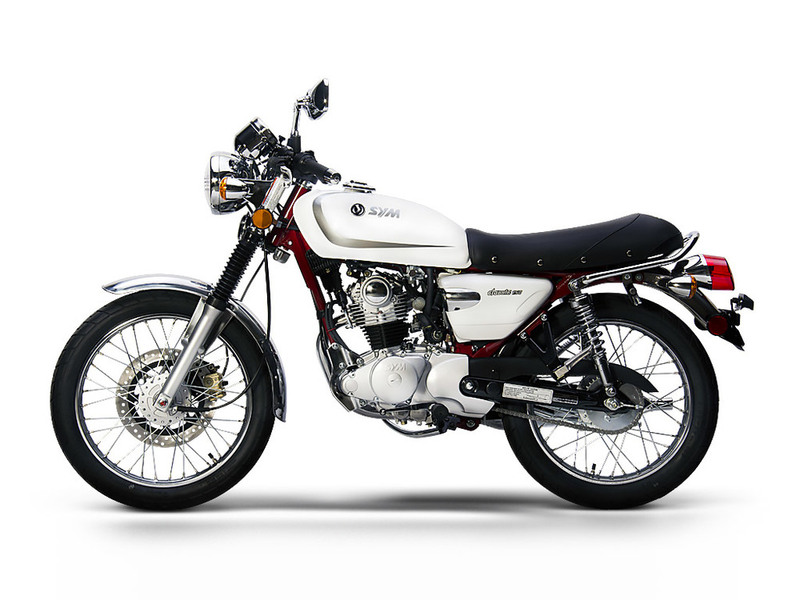 Based off of the Honda CB125 from the 70's, the Wolf Classic is a true throwback motorcycle with modern technology and reliability. 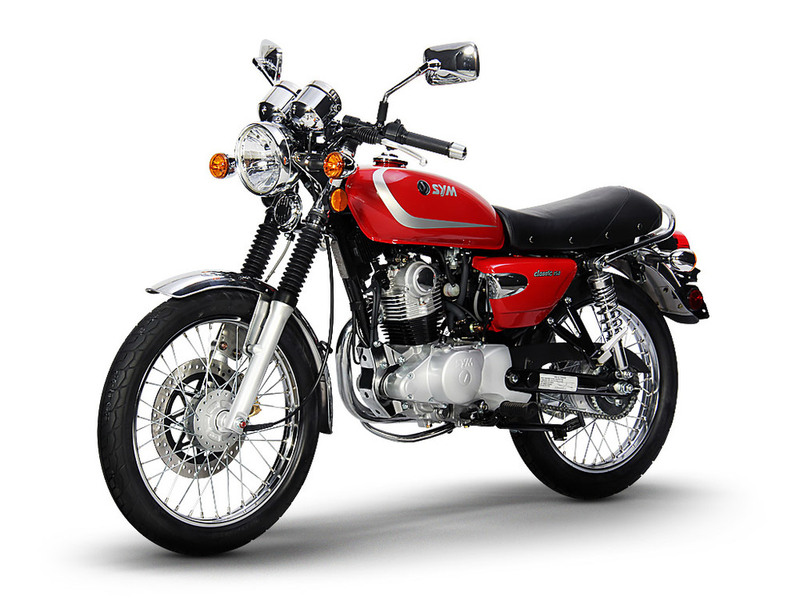 The motorcycle is perfect for both in town commutes and long-distance trips. The overhead cam 4-stroke air cooled engine guarantees great performance with maximum respect for the environment. 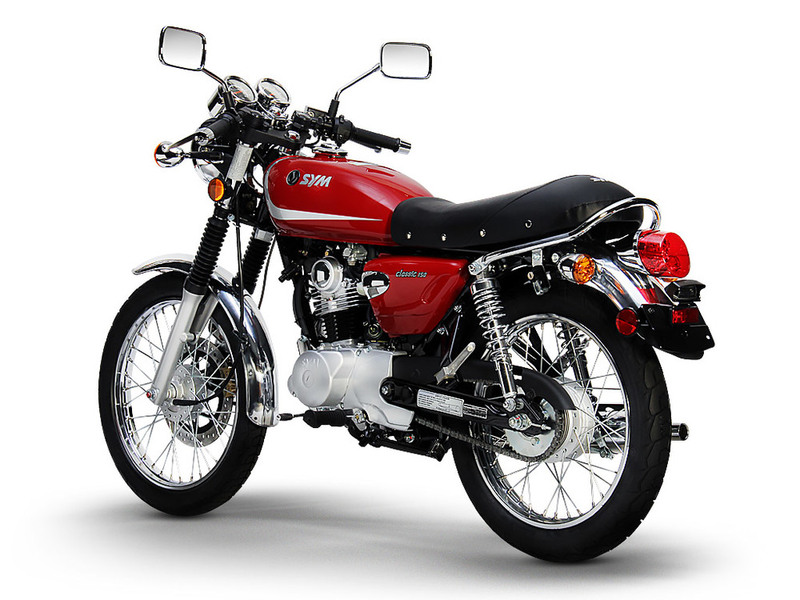 The Wolf Classic is a true motorcycle with a manual 5-speed transmission and 65+ MPH top speed. You'll notice powerful torque right off the line, and great acceleration throughout the power band. 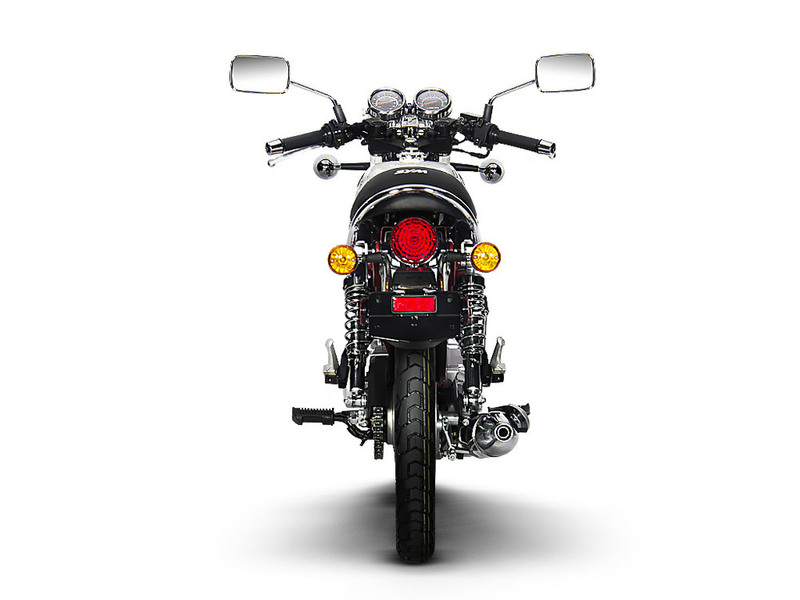 Coventional specifications can't represent how exceptionally well this bike is to ride. The chassis is light weight and handling is crisp and precise. With a seat height of 29.9", average male and female riders are able to have both feet planted for a more secure ride. The front disk (240mm) is assisted by an effective rear drum brake (130mm). Used together the brakes stop the motorcycle fast, with an extremely short braking distance and excellent control of any kind of road surface. Made in Taiwan and backed by America’s best warranty, SYM offers a 24 months limited partsand labor warranty assurance. The warranty does more than give you peace of mind; it’s a commitment from SYM to maintain a high degree of quality, dependability & reliability. 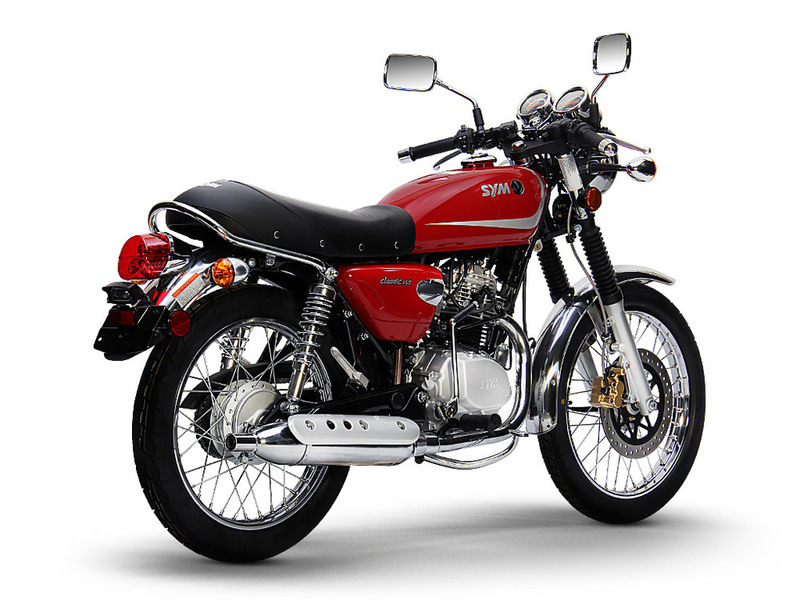 Want more information about the SYM Wolf Classic? Contact us below!